The Bay Area Photo Contest is now accepting entries. Showcase the beauty of the San Francisco Bay Area! Anywhere in Northern California is applicable (i.e. Yosemite, Monterey). 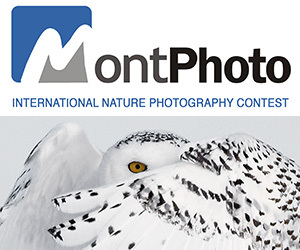 Contest will be judged by professional photographers, two of which are National Geographic photographers! Winners will have their photos printed on metal courtesy of Bay Photo and displayed in a gallery party at Big Umbrella Studios on August 23rd. Participants of the party will be able to vote for the top winners, and even more prizes will be distributed among them! PRIZE DETAILS: Bay Photo Metal Prints, Tamron SP 70-200mm F/2.8 Di VC USD, LucrOit 100mm or 165mm ND Filter Kit, Think Tank Photo Retrospective 5, Timbuk2 Espionage Camera Backpack, Timbuk2 Snoop Camera Messenger Bag, and Borrow Lenses $150 Gift Card on Rentals. 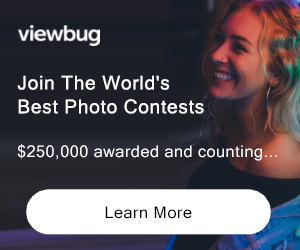 ELIGIBILITY: Open to All / 18+ Not eligible to enter? - Find contest where you are. COPYRIGHT: Copyright will be maintained for their respective owners. USAGE RIGHTS: By submitting photographs to Pashadelic, all contestants consent to give Pashadelic the right to use their pictures for social or internal communications, without any fee or other form of compensation, nor the entrant’s consideration, nor the need to seek any additional approval.